Today’s actors must be able to perform as soloists in the worlds of theatre and film. 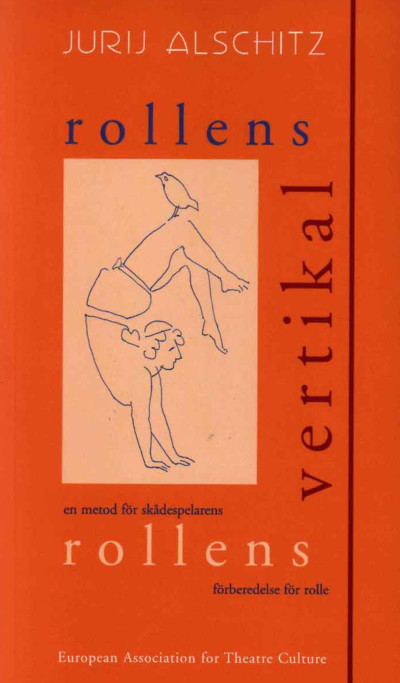 The technique of the ‘Vertical of the Role’ enables actors to develop their independence and autonomy when analyzing their roles, leading them to become authors of their own art in their own right. It offers the basis for all manner of successful auditions, but also for artistic interaction within an ensemble and with a director. Generations of actors have grown up with Stanislavsky’s classic, ‘The Actor’s Work on Himself’, but the theatre of the 21st century with its own framework of production demands new forms of independent work from the actor. Jurij Alschitz has developed the method of the ‘Vertical of the Role’ during his years of detailed research into theatre practice. 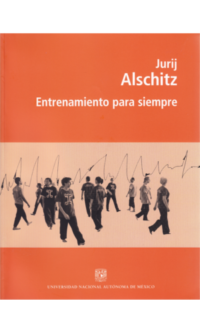 The research was carried out in European Theater Centers which Jurij Alschitz himself established in Germany, Italy, and Scandinavia and the results of this research have been tested and successfully applied on stage in theatre practice all over the world. 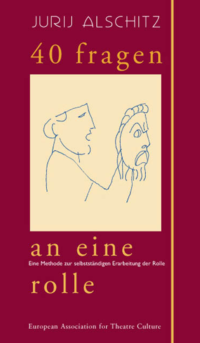 In this book, Jurij Alschitz offers his thoughts on the ethics of the acting profession. He views the actor as the author, creator, and center of the dramatic performance, who must consequently be equipped with the appropriate technical skills to fulfill this wide range of tasks. 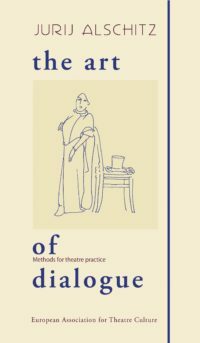 The successive phases of the actor’s work on the ‘Vertical of the Role’ are explained in detail, ready to be used by the actor, or to form a basis for teachers and directors who wish to apply this method. 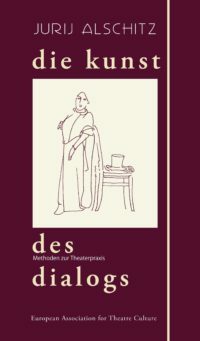 A separate chapter describes daily training for the actor on the basis of practical exercises.